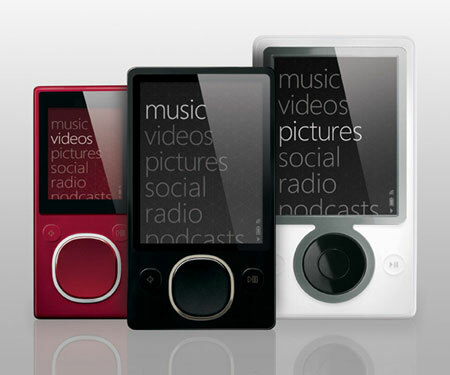 Microsoft Cutting Zune Prices, Attempting to Stay Relevant? CNET’s Ina Fried has the details on an announcement to come from Microsoft on Wednesday which would cut prices of its Zune players by as much as 25 percent. While Ms. Fried seems to infer that has to do with tougher economic conditions — that very well may be — lets face it: Microsoft is becoming increasingly irrelevant in the digital music space. After much chest-thumping surrounding the release of its flash-based players (the sector of the market where an overwhelming majority of players are sold), there still is no evidence that Redmond is gaining any traction with consumers. and the 16GB from $199 to $179 ($20 cheaper than the Nano). A few Microsoft produced accessories would also see some type of price reduction, although details were not released. The cuts would be accompanied by a new ad campaign which launched on Monday. I guess we’ll see if this change moves the needle any. I’ll go out on a limb and say it won’t.